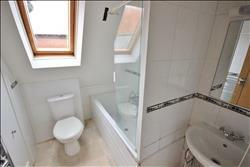 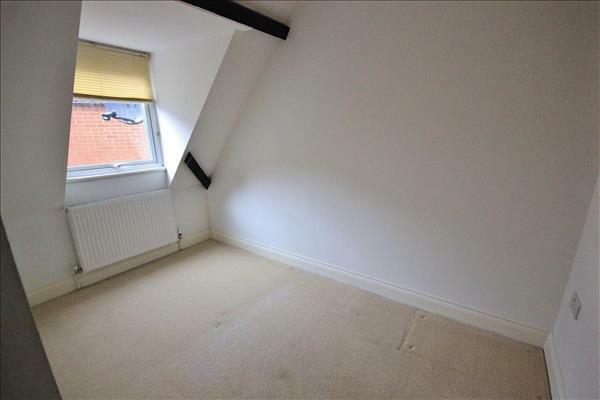 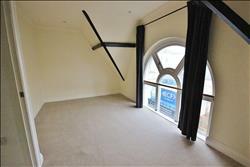 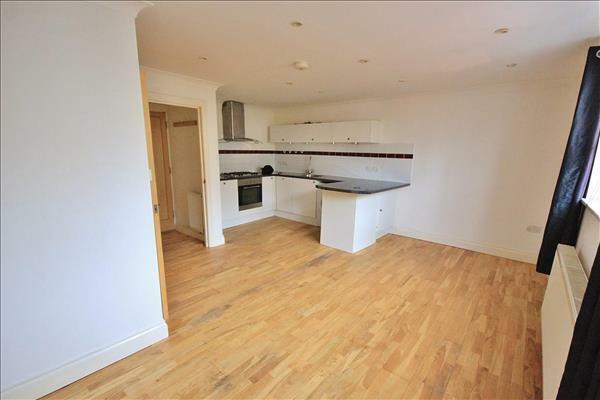 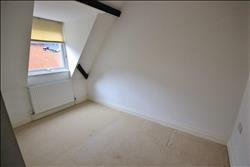 AVAILABLE NOW - A TWO DOUBLE bedroom MAISONETTE apartment, situated in Bournemouth Town Centre. 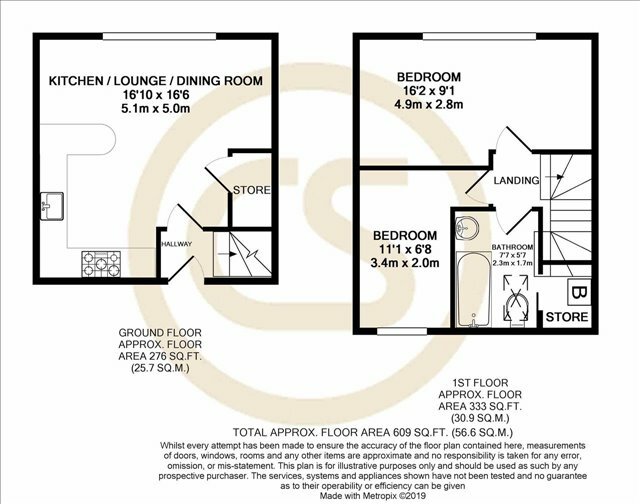 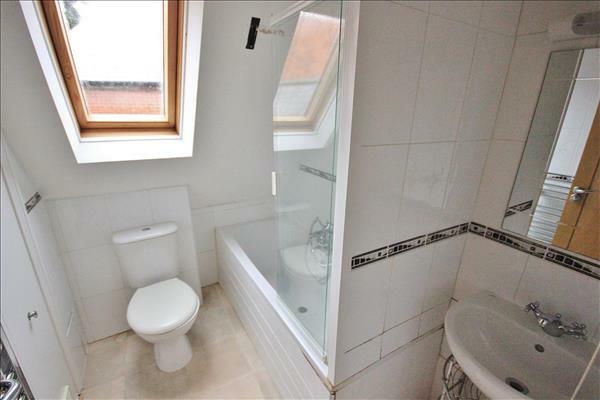 The property offers an OPEN-PLAN Kitchen / Living Room with Breakfast Bar & under stairs storage cupboard. 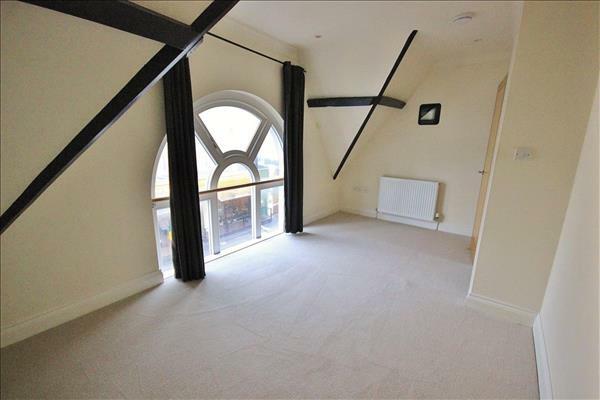 Stairs lead from the hall to Two bedrooms and separate bathroom. The master benefiting a fantastic character window to the front aspect. 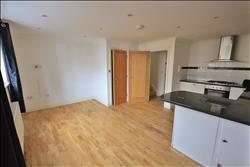 AVAILABLE NOW - DON'T DELAY, CALL TODAY on 01202 744500.